Some cheetahs are territorial while others are nomadic. 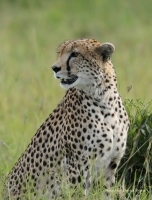 Male cheetah coalitions manage to hold territories, whereas singletons become floaters, covering large areas. From time to time the balance of power changes, and new strong coalitions force out old males and singletons. 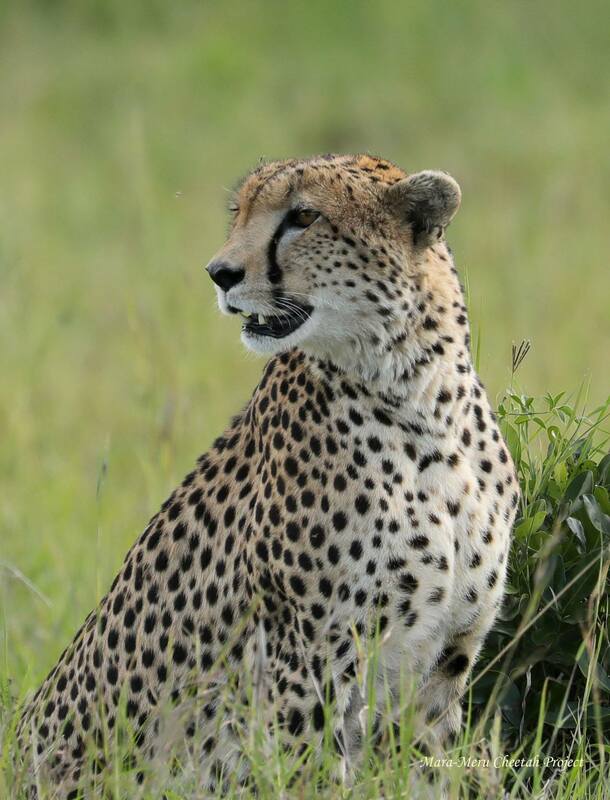 In some areas of the Mara, coalition has successfully shared territory with single males, alternating visits to certain areas. At Sopa, two males – Kisaru and Kingamu have been holding the area from July 2016. 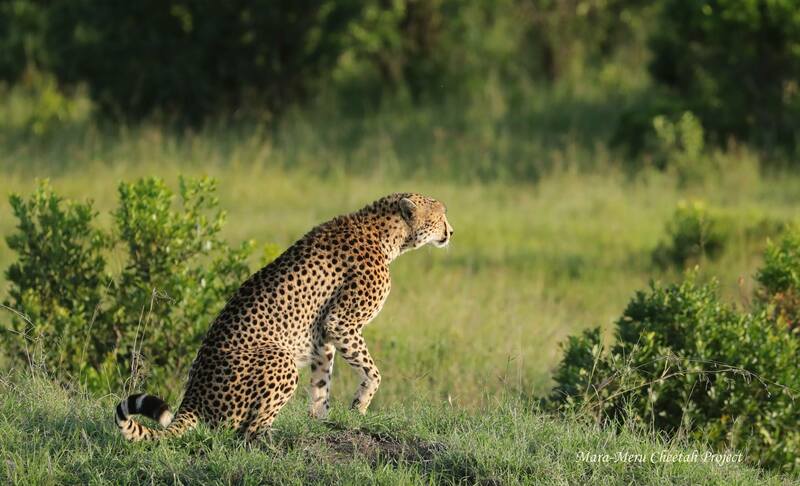 After Kingamu disappeared in 2018, it became difficult for the remaining male (who had a serious eye injury) to hold a territory. 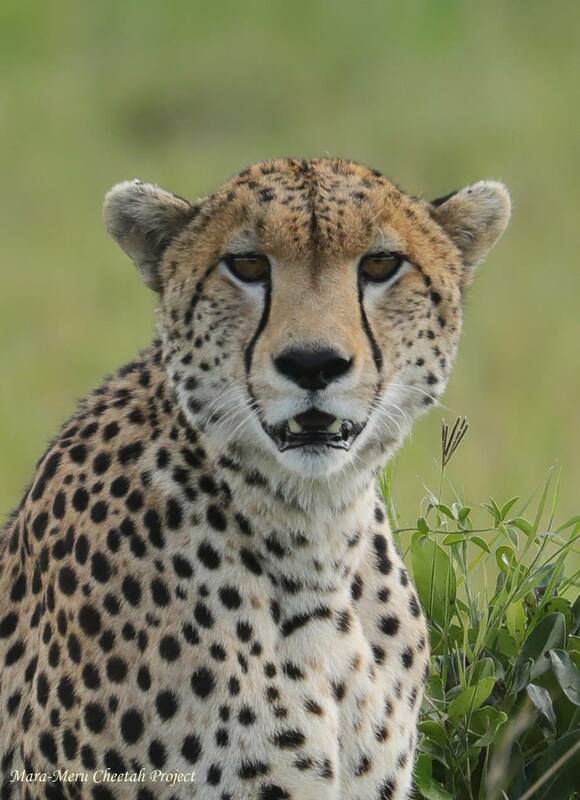 As a result, by the end of 2018, this coalition has been replaced by a new coalition of two young males, who came from Serengeti. 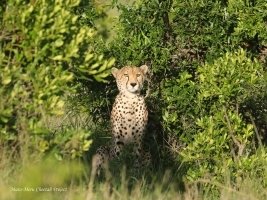 In addition, in December 2018, a new very shy adult male started exploring Sopa area. 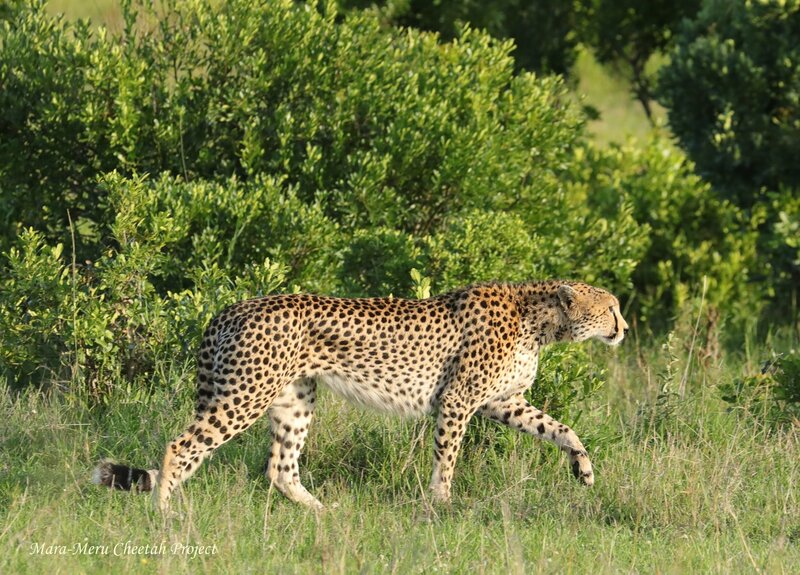 This increases the chances of the Mara females to choose partners for breeding.